Leicester City have finally ended their winless run with a victory against struggling Swansea. The Foxes recored their first win in seven games at Liberty stadium and it was a very good one at that. It was a delightful one for caretaker manager, Michael Appleton a win in his first game in temporary charge of the club. No better way to audition yourself for a job than winning in your first day in office. The Foxes took the lead mid way into the first half all thanks to a cross from Riyad Mahrez which was headed home by Swansea centre-back Federico Fernandez, an own goal for Leicester. The game was one Leicester were willing to end as soo as possible as they compound the pressure on Swansea. The Swans manage to keep the scoreline at 1-0 going into the break. After the break it only took four minutes before Shinji Okazaki doubled their advantage. At 2-0, it was all advantage to Leicester City. They had room to increase the lead but they didn’t take their chances. It was after those two goals that Swansea started gathering momentum and were getting into the game. They manage to get a goal through Alfie Mawson’s excellent finish in the 56th minute. The win put Leicester in 13th position on the league. Riyad Mahrez showed flashes of his qualities that led to the Foxes winning the league two seasons ago in this match and it was no surprises at all. His performance earned him the man of the match award on the day. The win serves as Leicester first away win since April this year while Swansea will be losing their fourth in five matches at home. Swansea will face Manchester United in the fourth round of the Carabao Cup on Tuesday night, before travelling to take on Arsenal in the Premier League next Saturday afternoon. It will be interesting to see how Swansea navigates these fixtures. 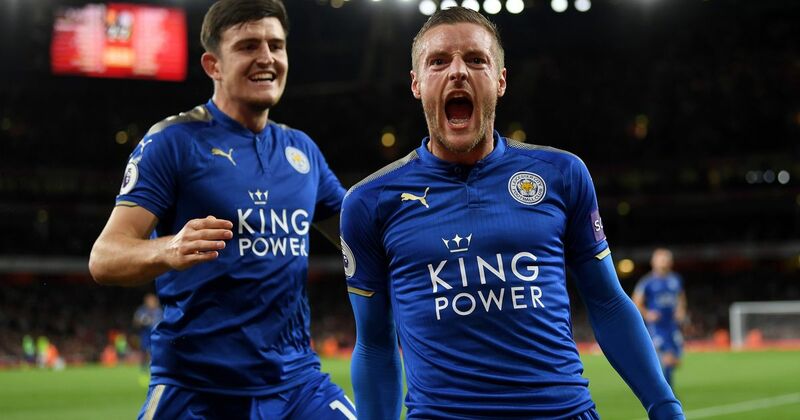 Leicester will hope to continue on this winning note when they face Leeds in the league cup on Tuesday and Everton next weekend.